We invite you to attend the SmartFill Gen 2 Fuel Management System Training Seminar taking place on Monday, August 28, 2017 at 8:30 AM. 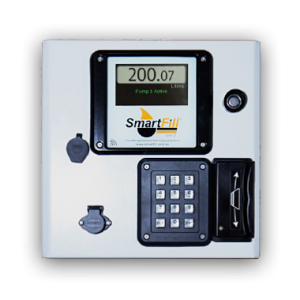 SmartFill is now into its second generation, building upon 12 years of proven in-the-field performance. We understand your time is very important and this training seminar should not take more than 2 hour from your busy schedule. A continental-style breakfast will be provided. Please RSVP to attend with Steven Fernandez or David Gutierrez in our Orlando branch by calling 1.877.835.8885.